We are very excited to announce that the first-ever Vita Charge focused American Rancher is set to air next Monday on May 28th! This show will serve as an excellent testimonial to education potential customers on the benefits of Vita Charge Drench and Stress Tubs at weaning. The focus for Vita Charge in this episode is the ability to have healthier calves all while reducing labor costs and medicine costs. 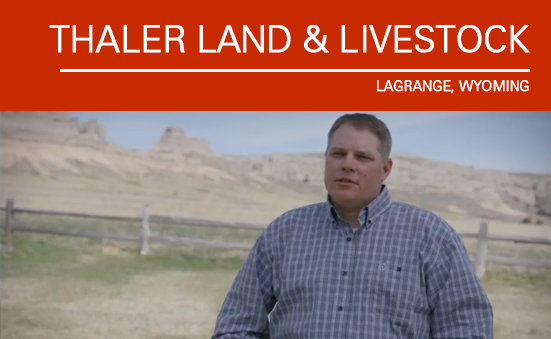 The family in this episode, Thaler Land and Livestock, uses our products in all stages of production and truly believe in the Amaferm Advantage. 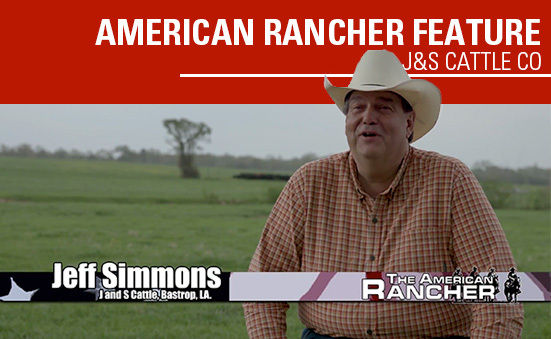 The most recent episode of The American Rancher featured VitaFerm® customer, J&S Cattle Co of Bastrop, LA. In it they discuss the challenges of raising cattle in a region with extreme heat, humidity and an abundance of flies and how VitaFerm HEAT helps. VitaFerm® HEAT® is a line of vitamin and mineral supplements for beef cattle used to reduce heat stress during temperatures of 70 degrees and above, or anytime cattle are grazing fescue. Contains the Amaferm® advantage and Capsaicin, both research-proven to lower body temperature, which can improve conception rates by maintaining pregnancy. Includes garlic, a natural insect repellent.